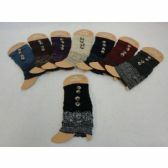 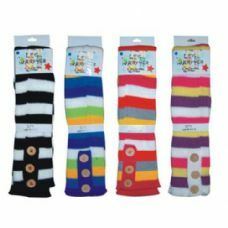 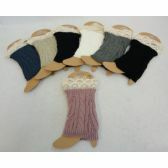 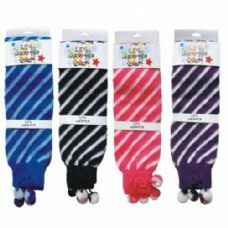 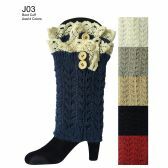 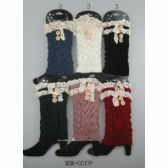 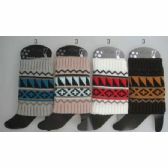 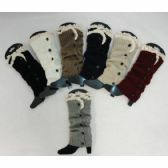 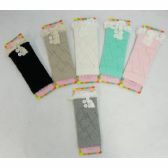 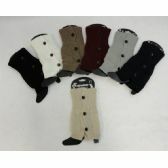 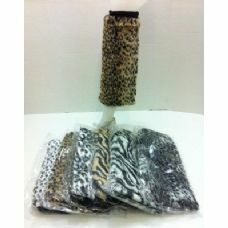 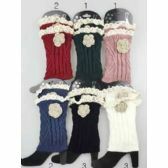 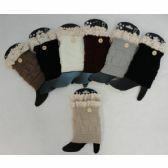 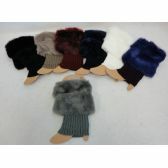 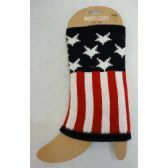 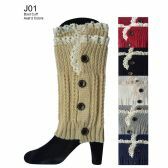 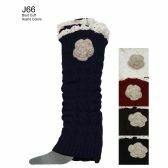 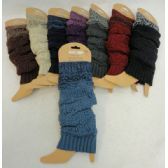 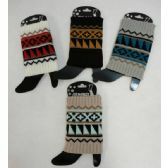 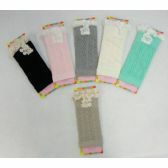 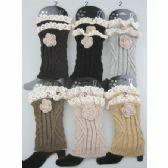 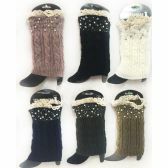 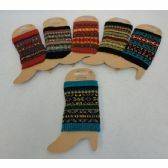 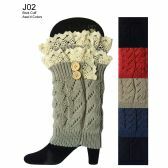 Blue Star Empire is a leading wholesale supplier of legwarmers at reasonable prices. 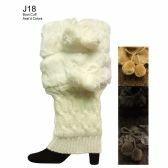 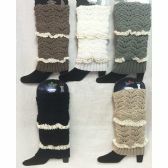 Legwarmers are used by women for covering their lower legs. 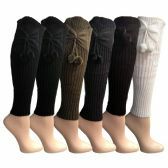 They are similar to socks but comparatively thicker and footless. 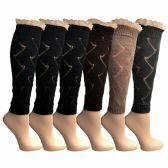 Legwarmers are usually worn by dancers during dance rehearsals and classes. 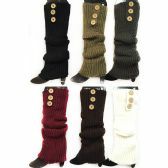 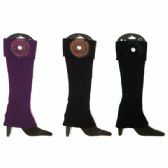 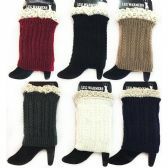 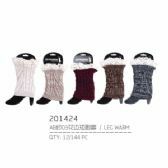 The main purpose of wearing legwarmers is to keep the ankle muscle warm and toned. 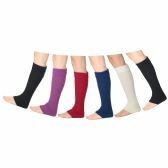 Dance requires a lot of stretching and other physical activities, so legwarmers are used to protect the lower legs and ankle muscles. 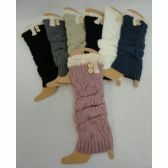 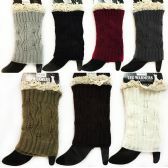 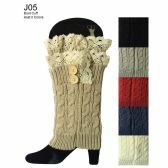 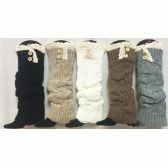 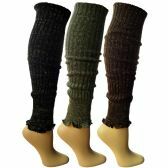 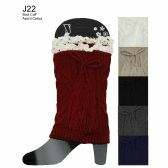 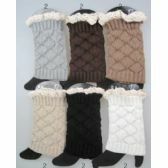 Legwarmers have become totally fashionable among teenage girls in recent years. 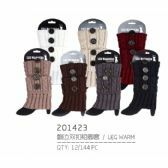 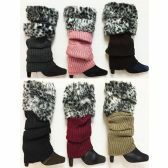 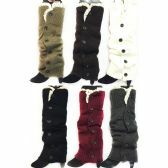 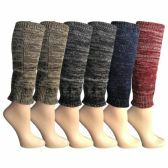 Nowadays, women also wear them over leggings and boots to keep their legs warm in winter season. 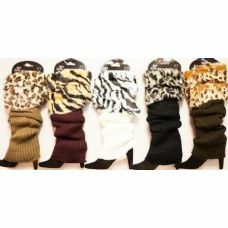 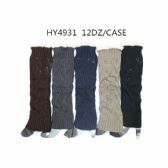 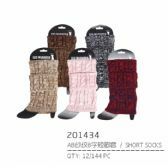 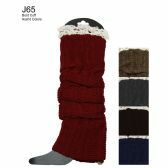 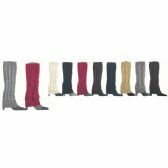 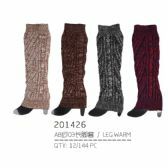 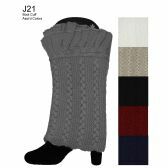 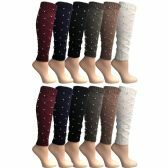 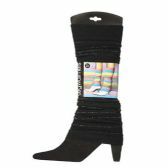 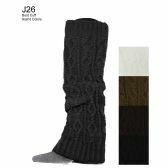 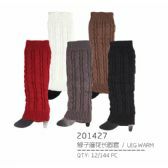 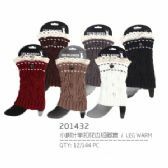 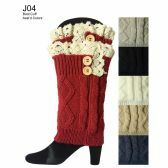 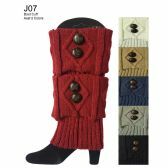 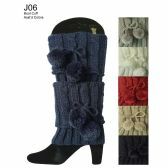 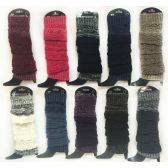 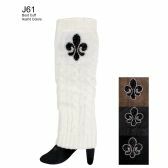 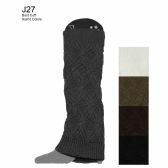 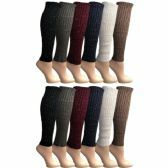 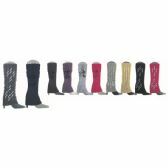 We offer a diverse range of legwarmers in bulk such as lurex legwarmers, stripped rib legwarmers, fur boot cover legwarmers, parallel rib legwarmers, printed legwarmers and many more. 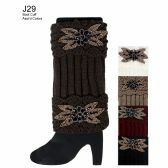 If you want to please your female customers then this exclusive collection is a must have for your store. 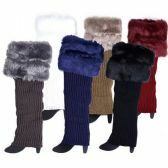 Place your order now to avail the latest offers.